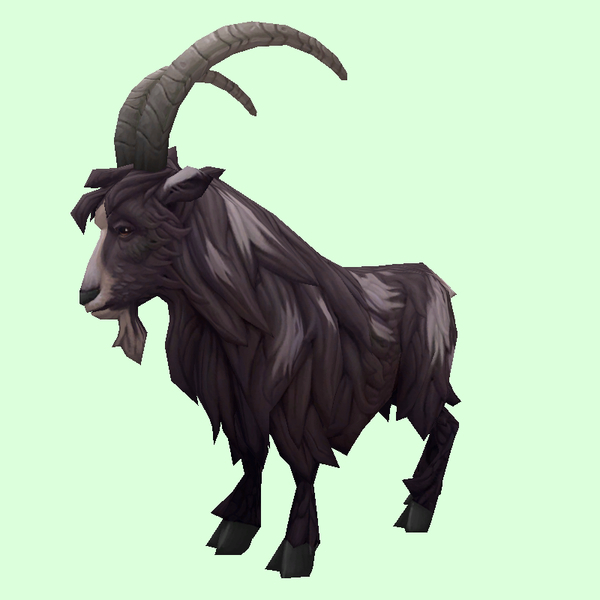 This second ID for the Black Bengal Goat was added in patch 5.4. Unlike the other, this one has a Sha aura (lost upon taming). Mountains in south-east of zone.